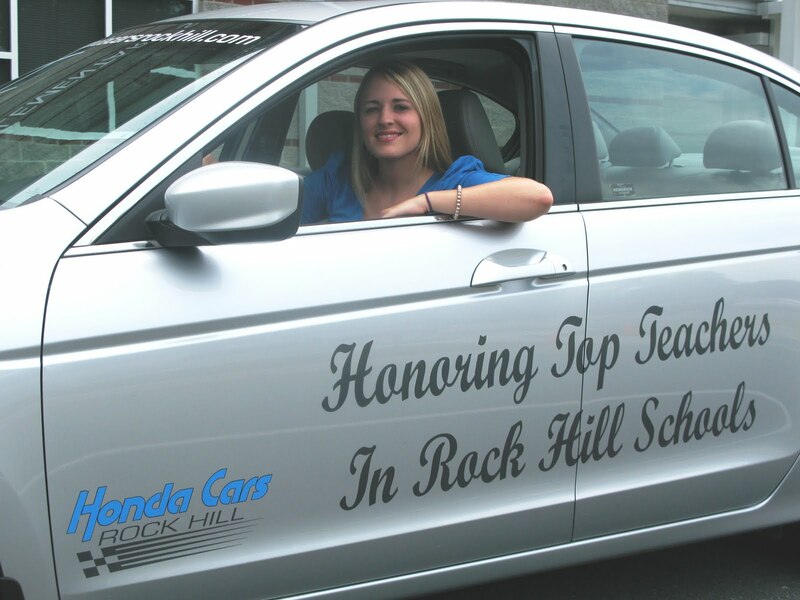 Congratulations Kelly Hollingworth, Teacher of the Year Rock Hill Schools!! Kelly is a special education teacher at Mount Holly Elementary School. She is an extraordinary teacher even though this is only her 5th year in the classroom. Thank you for all you do Kelly!